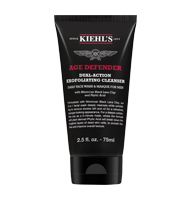 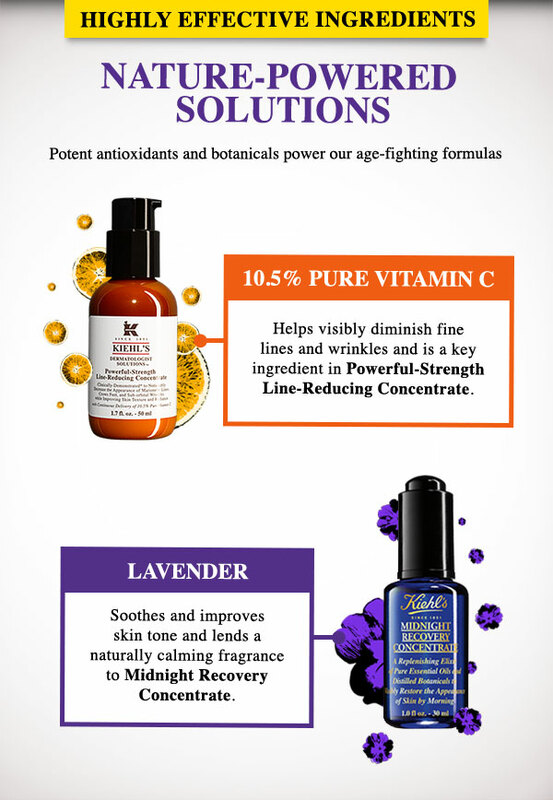 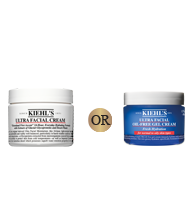 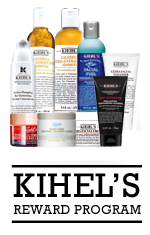 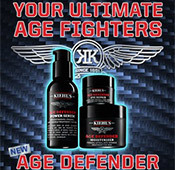 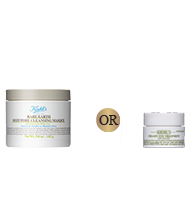 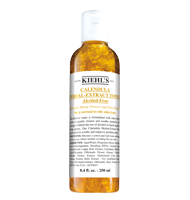 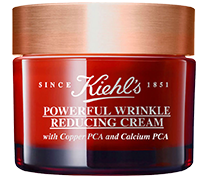 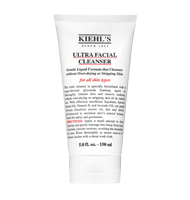 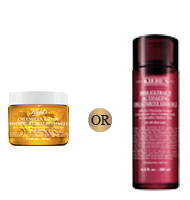 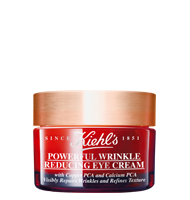 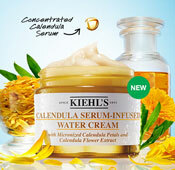 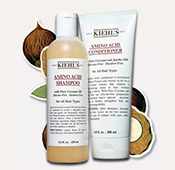 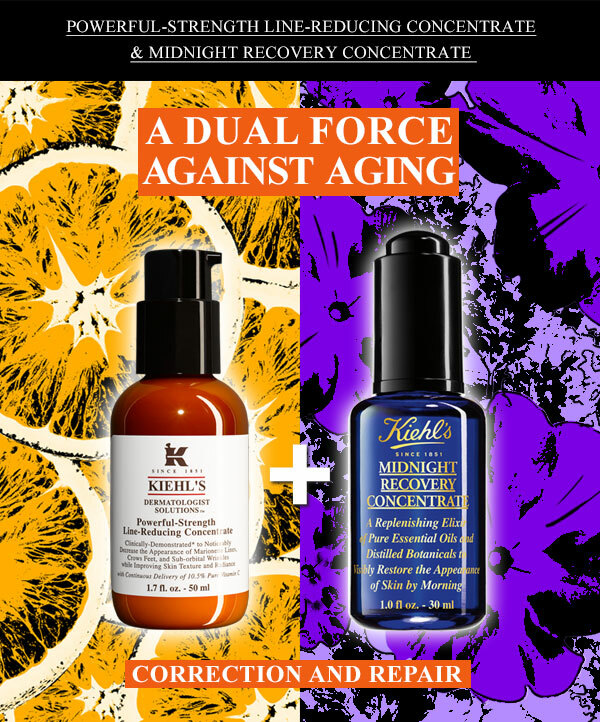 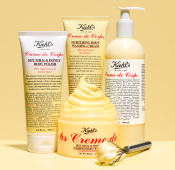 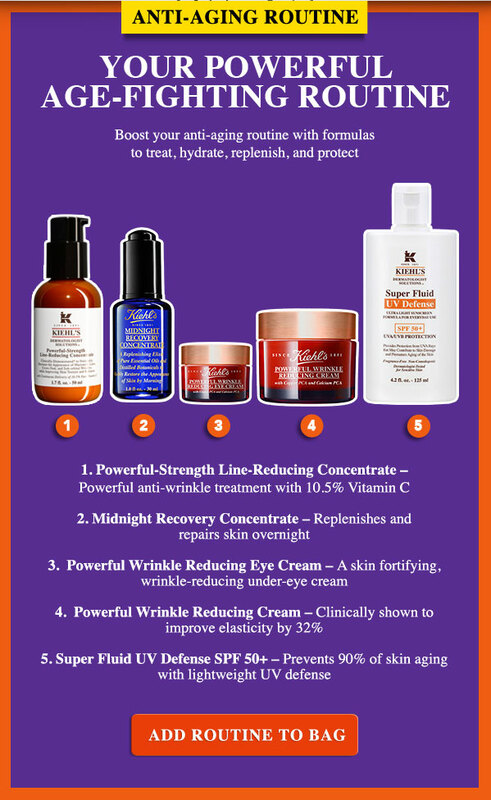 [Powerful-Strength Line-Reducing Concentrate] is possibly my favorite Kiehl's product. 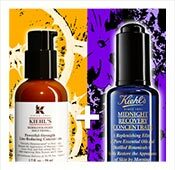 I put it on every night, followed my Midnight Recovery Concentrate. 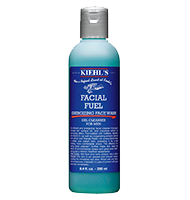 My face glows. 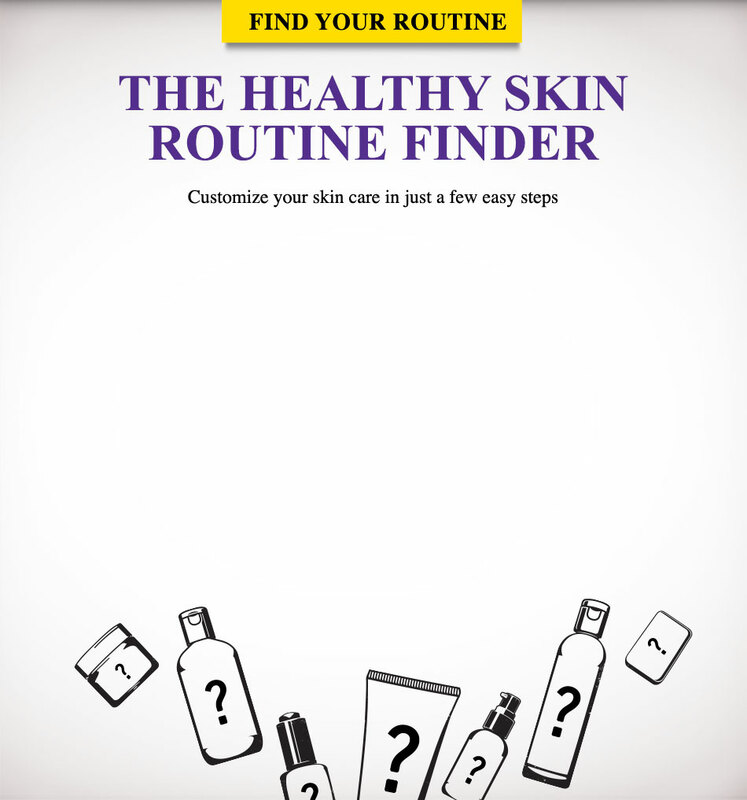 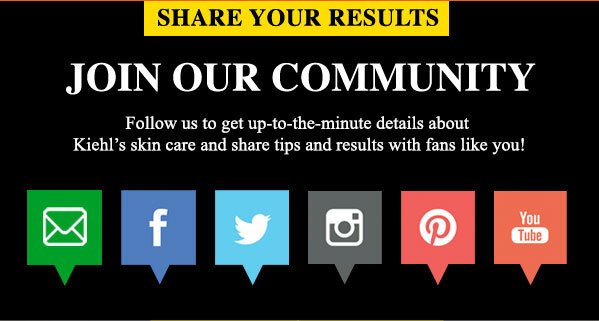 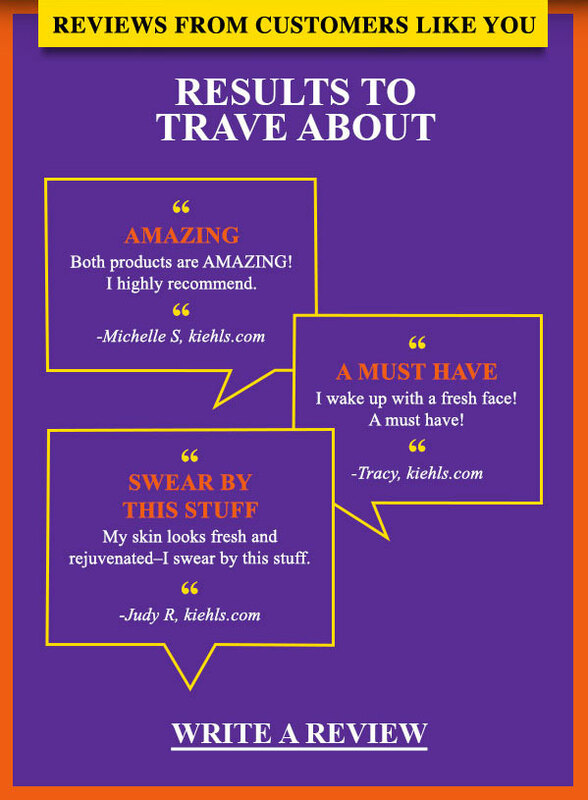 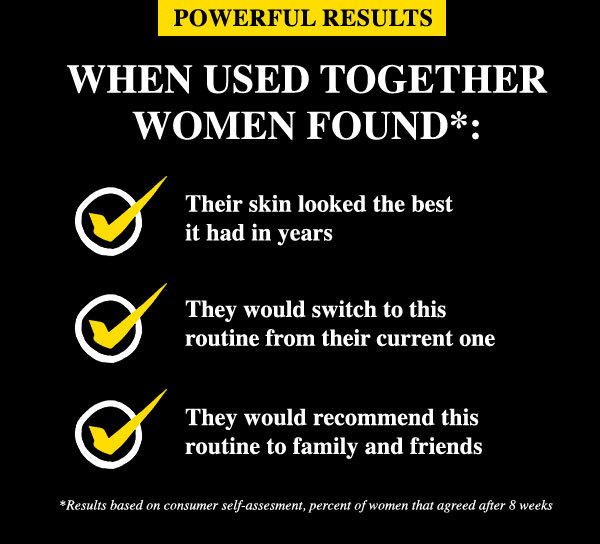 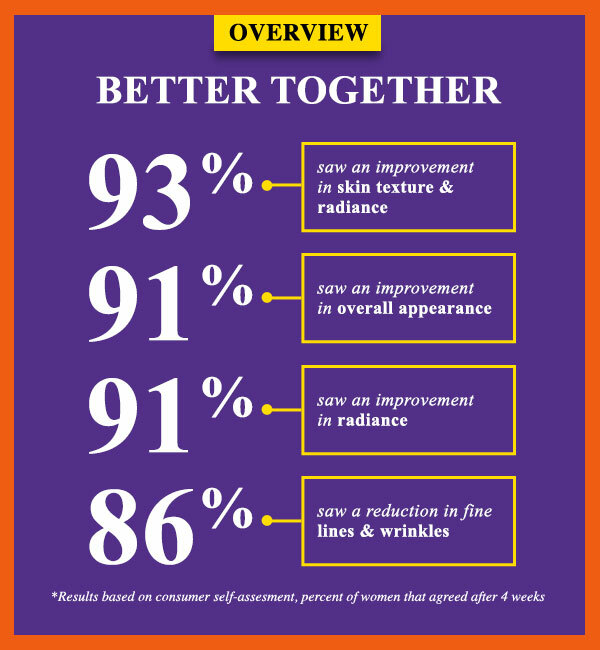 Follow us to get up-to-the-minute details about Kiehl's skin care and share tips and results with fans like you!